This time of year my skin tends to suffer (which is no doubt due to the lack of Vitamin D in the UK). Admittedly, Salcura is a brand that I had never heard of before but I was extremely curious at its natural ethics (of course). Most of you will probably know that I am a major fan of natural face products and LUSH Cosmetics, in my opinion, has the best skin care range in the world. Now, I used these products for a good two weeks before writing this review as I wanted to share my whole experience with you as it was kind of a roller coaster (but in a good way I promise). In the first couple of days using these products my skin came up in a few spots, mainly on the chin area, but I can assure you that this is a good thing (believe it or not). Anyone suffering with acne or congested skin needs to understand that in order for it to get better, the bad needs to come out. Kind of a cliché but its so true. Sometimes, strongly medicated creams can be seen as a ‘quick fix’ which can make your skin red and sensitive. 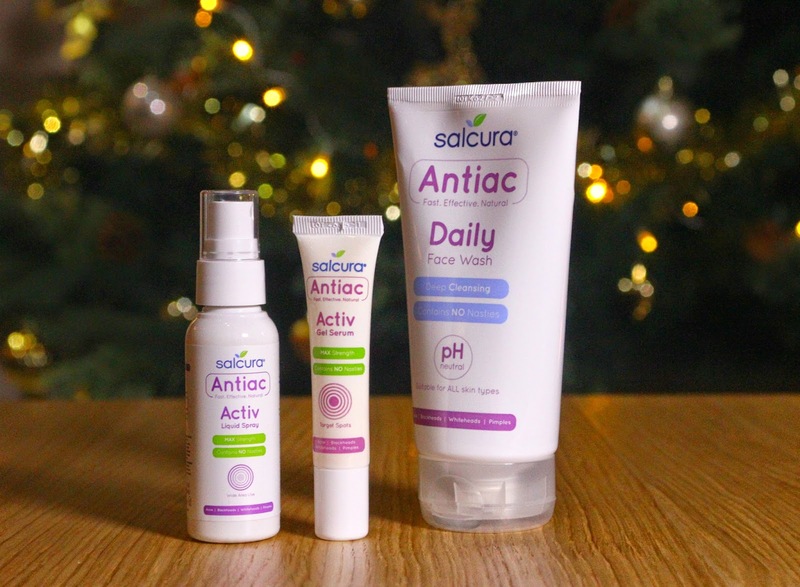 Salcura products contain tea tree, sandalwood oils, and other plant based oils which encourages the release of bacteria and dirt in the pores. After 7 days, my skin looked de-congested and the spots had gone. Always remember, taking a short cut can never guarantee you a full and lasting result. Take the plunge! *Please note that Salcura provided me with the products. However, the review is wholly the opinion of my own and not Salcura’s. Slightly negative reviews are either published or, not published at all. All sponsored or product given reviews are marked with a ‘*’ in the title. 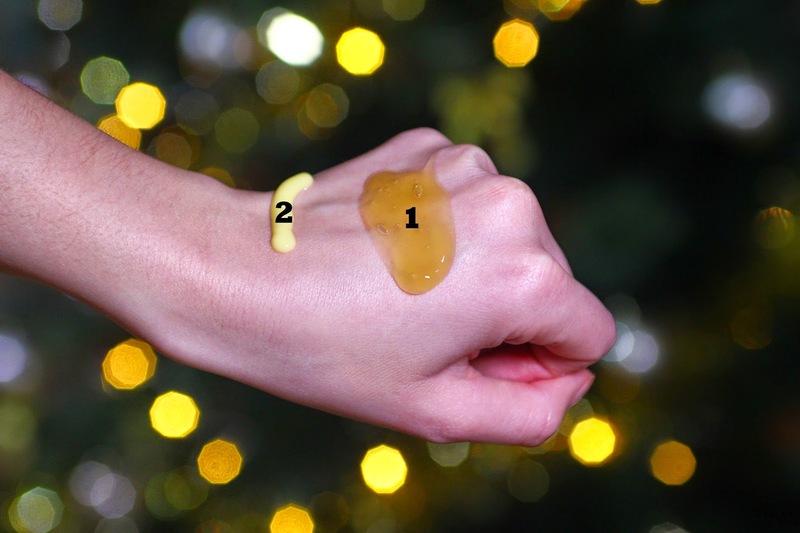 How is your skin treating you this time of year?